BDI furniture merges innovative engineering and original design to seamlessly integrate technology into the home and office. 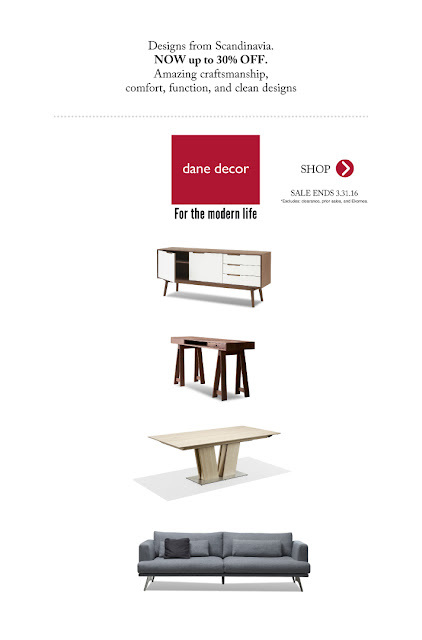 Whether you are considering media or office furniture, dane decor has the Area's Largest Selection of BDI solutions for the home including tables, shelving and our amazing Semblance modular system. 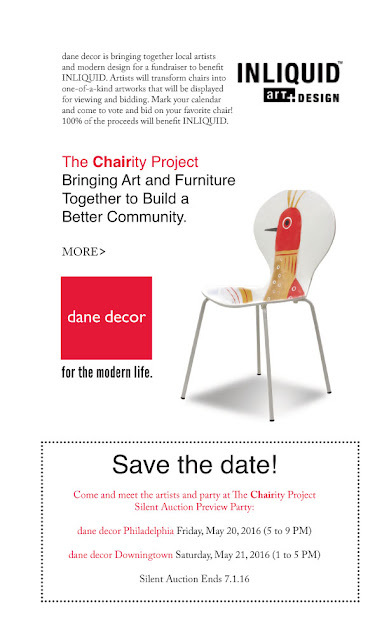 We asked artists at INLIQUID to paint an ANT CHAIR. We got our first, Dolores Poacelli has shown her art all over the Northeast and has works in collections from here to Texas. More coming soon! 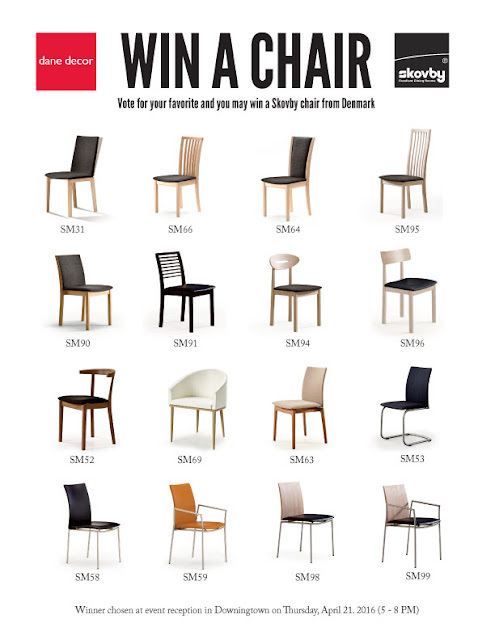 and you are entered to win a Skovby chair from Denmark!